TORONTO -- There is one winning ticket for the $60 million jackpot in Friday night's Lotto Max draw, and it was purchased somewhere in Ontario. There were also 35 Maxmillions prizes of one million dollars each up for grabs, and 11 of them were claimed by single tickets. Two more will be shared by four ticket holders. Eight of the winning Maxmillions tickets were sold in Ontario, three in Quebec, three in British Columbia and one in the Prairies. 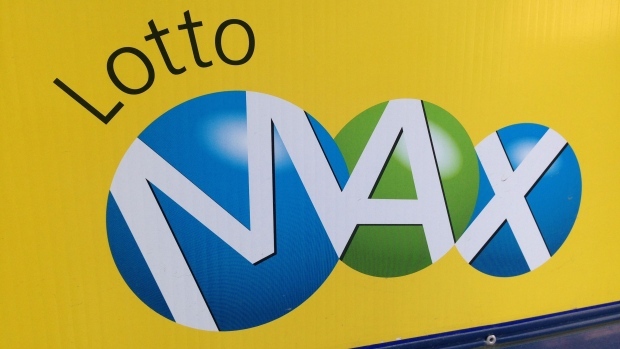 The jackpot for next Friday's Lotto Max draw will be approximately $32 million.